Wondering how to get followers on Twitter? 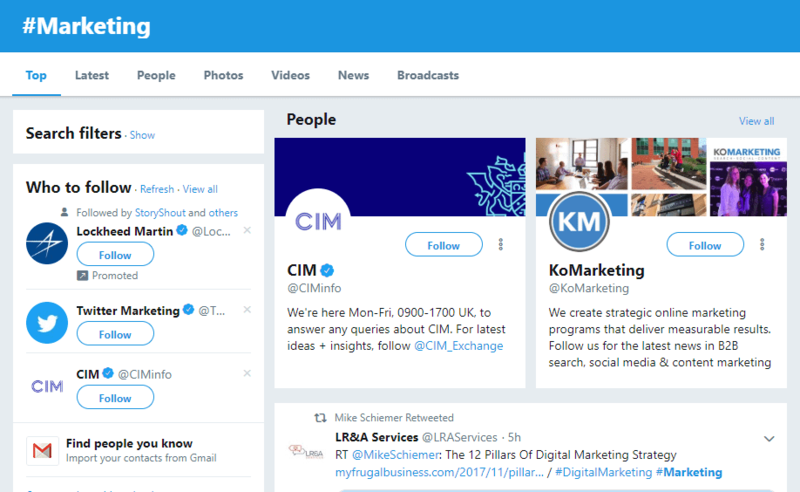 It’s easy to feel overwhelmed using the platform, but it’s possible to implement a successful Twitter marketing strategy—you just need to learn from the best. To help you do just that, I’ve pulled together a collection of Twitter marketing strategies done right. This list includes tips and tricks as well as examples from brands that are rocking their Twitter marketing. Whether you’re wondering how to get followers on Twitter, looking to drive more traffic to your website, or you just want to build your brand, you will find plenty of tips to get the most out of Twitter below. The strategies below are all tried and true—successful businesses and influencers are using them right now to gain Twitter followers. First and foremost, you need to make sure your Twitter profile is optimized to gain Twitter followers. 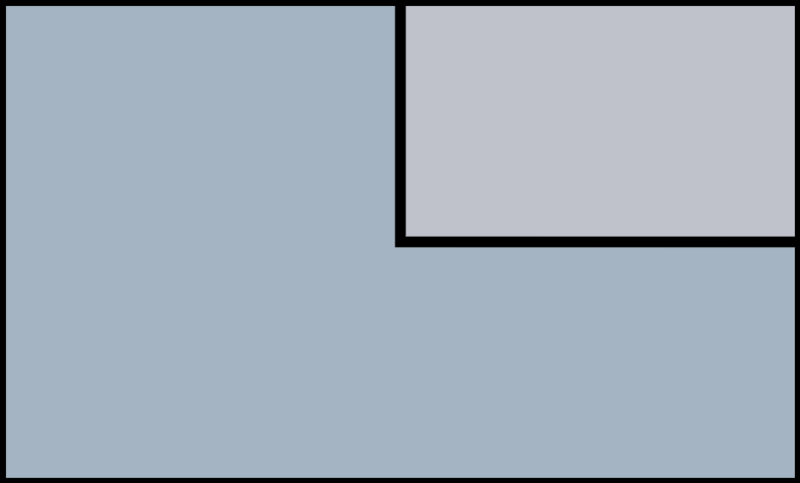 There isn’t a ton of room, so you need to make the most of the space you have at your disposal. Your Twitter bio gives you just 160 characters, but there is so much you can do to optimize your profile page. Add emoticons, hashtags, or be irreverent if it makes sense for your brand. Tell people who you are, what you do, and tag the businesses you work with or for. Include hashtags and an amusing fact if it works for your branding. 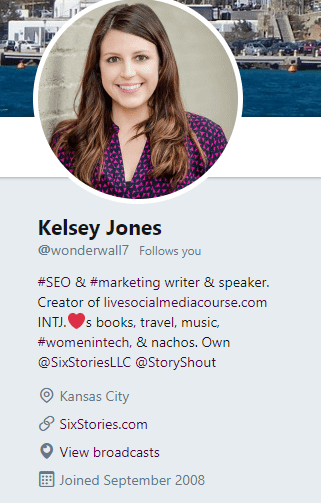 Marketer Kelsey Jones, for example, includes hashtags for the industries she works in, mentions things she is interested in, and tags the brands she owns or partners with. Her profile gives a ton of information about her work and interests and showcases her personality all in just 160 characters. Don’t forget about your cover photo! Use this large space to highlight recent accomplishments or areas you want to grow. For example, if you have published a book, or have been speaking at industry conferences. Take a look at the profile of Virgin founder Richard Branson. He highlights his latest book in his cover photo. What you can’t see in the screenshot of Richard Branson’s profile above is his pinned tweet, which sends users to buy the book he is promoting in his cover photo. If you are speaking at a conference, selling a book, or you’ve just launched a course, make sure people know about it with a pinned tweet with a link. Pinning keeps that tweet at the top of your Twitter feed so it is the first tweet people see when they visit your profile. This may seem like a basic strategy, and it is. But I see so many inactive Twitter accounts. 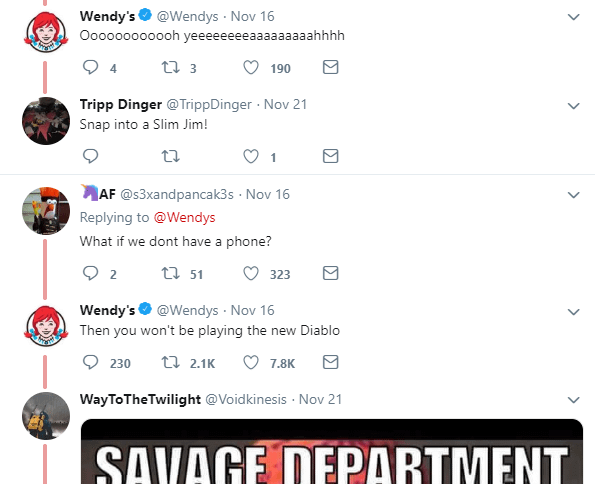 Brands set up their Twitter, post a few promotional tweets, and then get busy taking care of their customers and putting out fires. The result? A neglected Twitter account that gives the impression a business has shut down, or just can’t be bothered putting any effort into basic social media marketing. You won’t gain Twitter followers if you don’t seem like you’re actively trying to participate in the community there. Setting a posting schedule and sticking to it is critical to your success on Twitter. Why? Because Twitter is a fast-moving platform. Unlike Facebook, where active posts may pop up days or weeks later, the lifespan of a tweet is around 15 minutes, which means posting regularly is critical to gaining traction on the platform. If you only post once a day or even every few days, your followers may not see any activity at all. Creating a Twitter posting schedule will ensure you stay active, even during times when you (or your social media team) can’t be online. For more on the best time to share content on social media: Infographic: When to Post on Social Media (Twitter, Facebook, Instagram, LinkedIn, Pinterest). 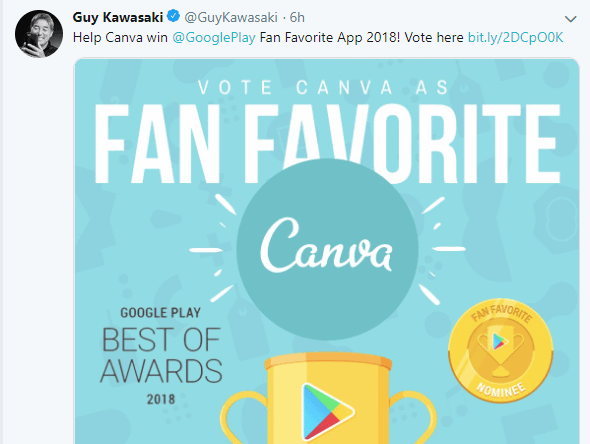 Guy Kawasaki, the chief evangelist for Canva, is known for his consistent tweeting. In fact, he has tweeted nearly 17 times in just the last 24 hours, at the time of writing this post. With 1.44 million followers, if you’re trying to figure out how to get followers on Twitter, he’s a good person to follow and keep tabs on. (For more people to follow, check out Top 100 Social Media People to Follow on Twitter). While 17 posts in a day might be overkill for your brand, setting up a consistent schedule will help get you into the habit of posting regularly. Tools like Buffer or Hootsuite can help you schedule posts. These platforms also make it easy to reschedule posts and find related content to post. On Twitter, hashtags help categorize tweets about specific topics. This makes it super easy for anyone to search for tweets around a particular topic. For example, if you search the hashtag #marketing, you will see related profiles (this is why optimizing your profile is so important!) and tweets that use the hashtag. Hashtags are powerful. But you don’t want to just toss up any old hashtags. Instead, take the time to research and find the most popular hashtags in your niche. Hastagify.me can give you a list of related hashtags, as will Hashtags.org. 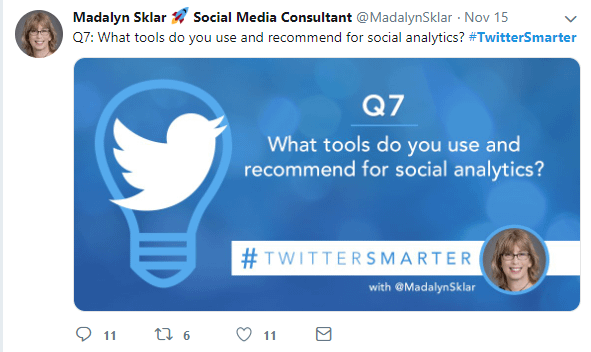 Both of those platforms offer freemium packages, meaning they will show you some related tags but require a plan to see all the related hashtags. However, the top suggestions will give you a great starting point. You can also search for the main hashtag in your industry and see what related hashtags your competitors or industry leaders are using, then test those on your account. Stick to two hashtags or less. Using hashtags will double your engagement, however using more than two will actually reduce your engagement by 17%. And so forth. You get the idea. When you answer a question you need to use A (the number) as well as the specific hashtag for the chat. 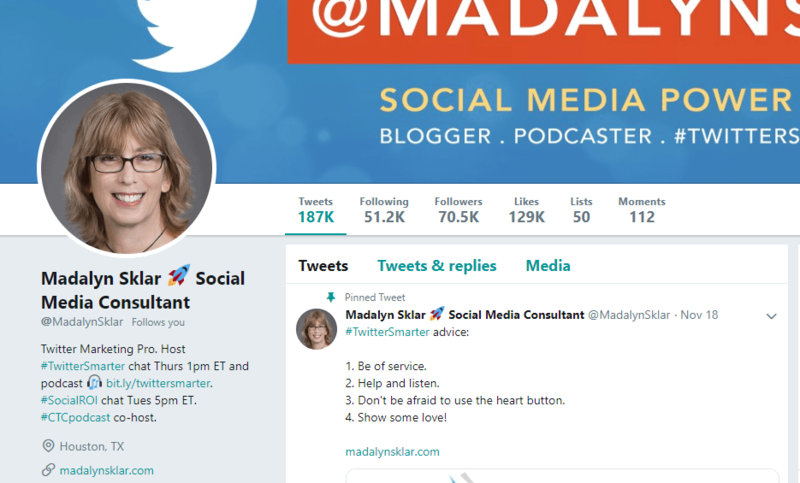 For example, social media consultant Madalyn Sklar hosts a weekly chat called #twittersmarter. Each week, she (or a guest host) asks Twitter questions about how they use Twitter. Her Twitter chats have a lot of participation. 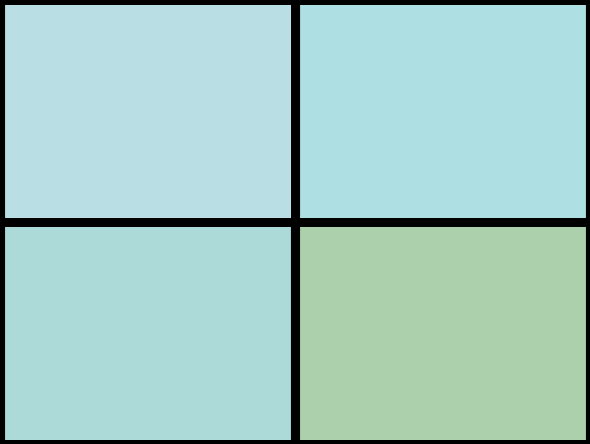 They are great conversation starters as you can also respond to other users’ answers. Twitter chats in your industry are a fantastic way to get targeted followers. When the chat is over, follow a few users who had interesting answers. You can thank them for chatting with you if you had a good conversation. Looking for a Twitter chat to participate in? Check out this list of chats from Tweet Report. Tweetchat is a great tool that makes it easier to follow Twitter chats by only displaying tweets in the chat you are participating in. And if you really want to gain Twitter followers with this strategy, consider hosting your own Twitter chat! Earlier I mentioned the short lifespan of tweets—just 15 minutes by some counts. This means most of your Twitter followers aren’t going to see a lot of your tweets. Unlike Facebook or Instagram, where active posts can stick around (or even pop up a year later), tweets die fast. So don’t be afraid to reshare content. Ideally, you want to reword your tweets so they are not exactly the same. But be careful—you need to make sure you schedule tweets with variations to meet Twitter’s terms of service. Earlier this year, Twitter introduced new rules around spam and recycling social content in a bid to crack down on spam and behaviors that are detracting from the overall user experience. You can read more about this in What Twitter’s New Rules Mean for Social Media Automation. 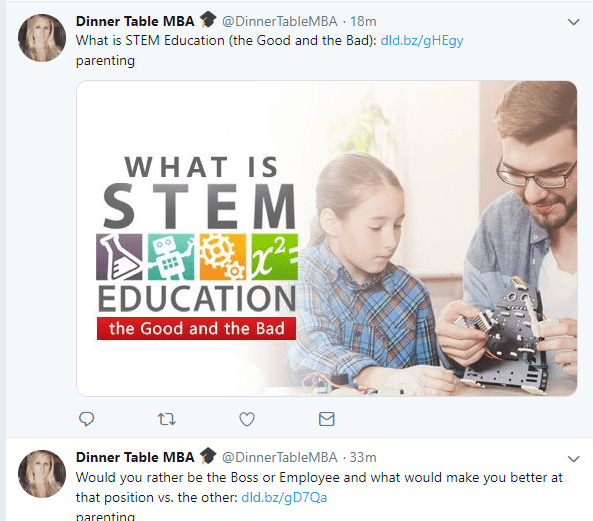 Dinner Table MBA, a site designed to help parents have meaningful conversations with their children, posts the same link several times over a week or more to reach as many of their followers as possible. By spacing out their tweets and rewording their content, they don’t overwhelm people who check Twitter often but still reach as many of their nearly 50,000 followers as possible. Use a tool like Edgar or CoSchedule to automatically reshare your evergreen content automatically. For more, check out 5 Meet Edgar Alternatives That Will Save You Time and Money. Twitter may be best known for short, quippy posts, but the platform supports much more than just text. You can also post images, live videos, recorded videos, GIFs, and even polls. Using one of the multimedia features is a great way to stand out in a sea of text. 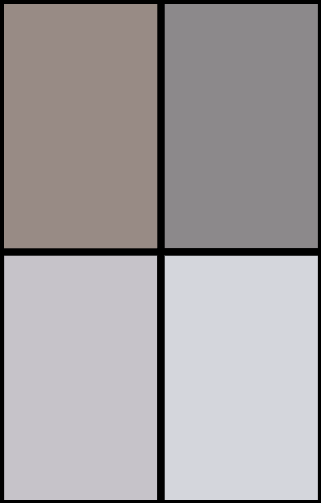 For example, Say It Socially, a social media marketing firm, recently did a poll about, well, social media marketing. Polls are a simple way to get your audience talking. You can even use the data as a jumping off point for a blog post. Entrepreneur Gary Vaynerchuk often posts videos to Twitter. As you can see below, he posted a short clip of a longer video hosted on his YouTube channel. If you are stuck in the mindset that Twitter is all about sharing text and links, it’s time to branch out! Share a favorite video, go live on Twitter, or start a poll. Scheduling tweets is a simple way to stay active on Twitter, but you can’t just set it and forget it. One of the most important aspects of Twitter is to make the effort to interact with followers. Respond to comments, reply to tweets about your industry, and tweet at other users who don’t follow you. Read an awesome blog post? Tweet and tell the writer you liked their work. Loved a new tool you demoed? Take to Twitter and let the company know why you thought it was awesome. One of the best examples of this is fast food restaurant Wendy’s. Sounds odd, right? The fast-food restaurant is mostly known for its square burgers and chili, but on Twitter, the company is known as the Queen of Comebacks. Some of their posts end up with thousands of comments, mostly because their social media team continues to engage with followers. Your brand might not be able to be as irreverent, but you can certainly respond to comments using your own brand voice. Thank followers who have nice things to say, ask questions, and post responses. Basically, be social and you’re bound to gain Twitter followers. If you are stuck wondering how to get followers on Twitter, this is a strategy you will want to pay attention to. Take the time to follow other people who are in your industry on a regular basis. In fact, build it into your Twitter strategy. When you follow someone, they get a notification. That notification will encourage them to look at your profile. If you have optimized it as mentioned above, then you are putting your best foot forward and there is a good chance they will follow you back. Search major hashtags in your industry. Use the tools for finding hashtags above if you aren’t sure which hashtags to search. Follower users who regularly post content about the topics you are interested in. Look at people who follow you. If they share interesting content on a regular basis, then follow them back. Use the “Who to follow” tool, located in the right sidebar of your Twitter profile. Import your Gmail or Outlook contacts. 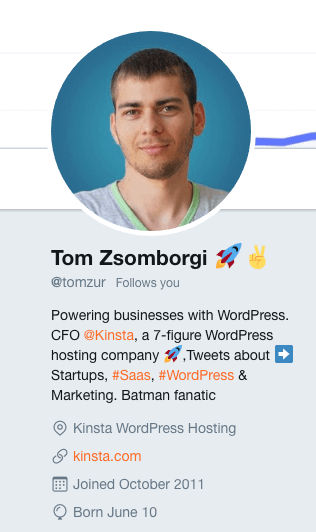 Located just below the “Who to follow” box in your profile’s right sidebar, you will see a feature that allows you to connect your email address book with Twitter. Build following other accounts into your Twitter strategy and do it on a regular basis. If possible, follow at least 10 quality accounts every day. You will quickly gain Twitter followers. If you are new to Twitter or just wondering how to get followers on Twitter, you might be a bit overwhelmed. I mean, there are a ton of Twitter tips out there, and much of it contradicts. 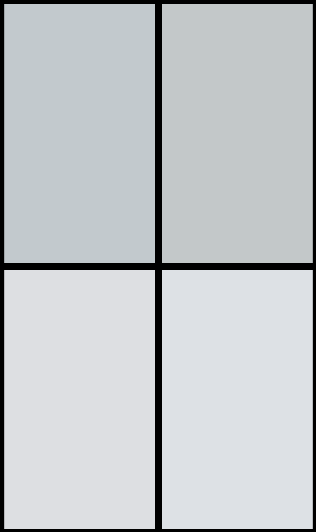 The true key to success on Twitter is to simply be consistent and employ a variety of tactics. Post a variety of content on a regular basis, join Twitter chats, share Twitter moments, follow other users on a regular basis—essentially, interact with your audience and other audience. There is no quick fix, but over time you will build a strong and engaged Twitter following.